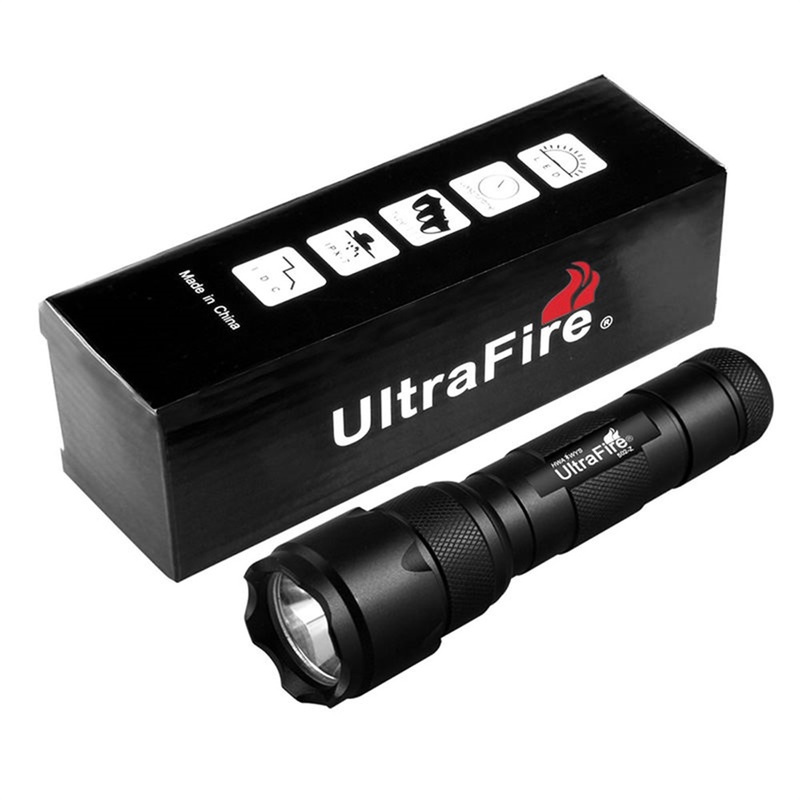 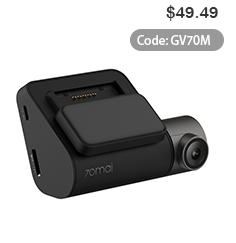 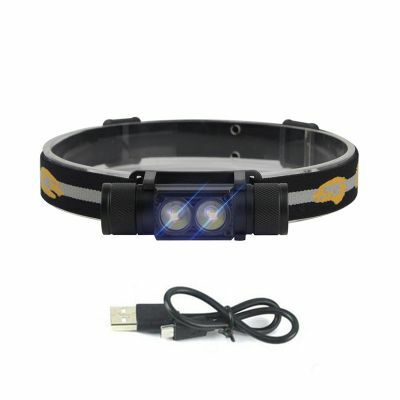 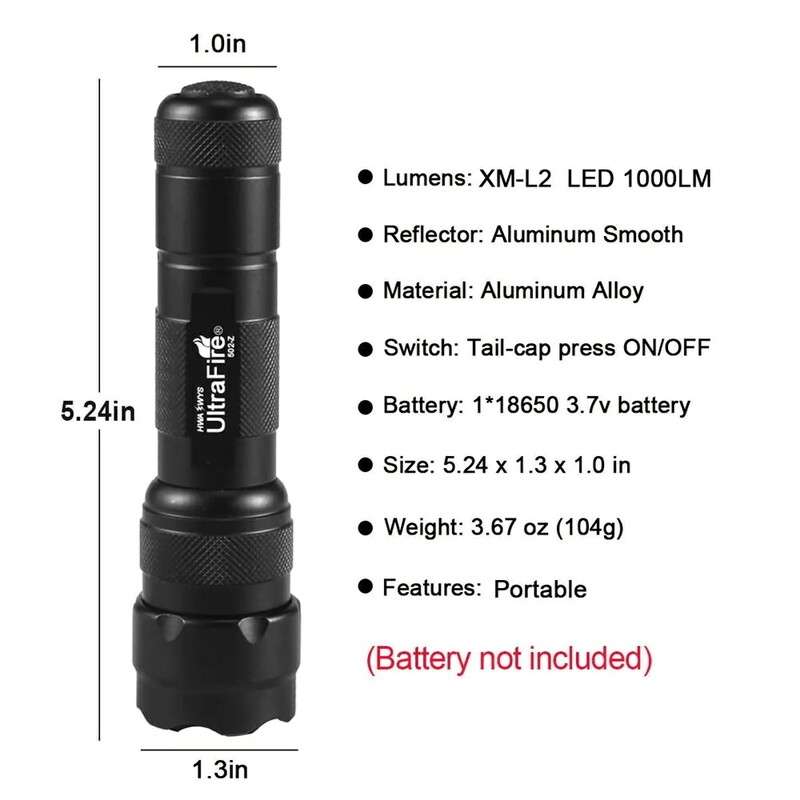 Made of the newest XM-L2 LED chip, up to 1000 Lumens, 100,000 hours lifetime. 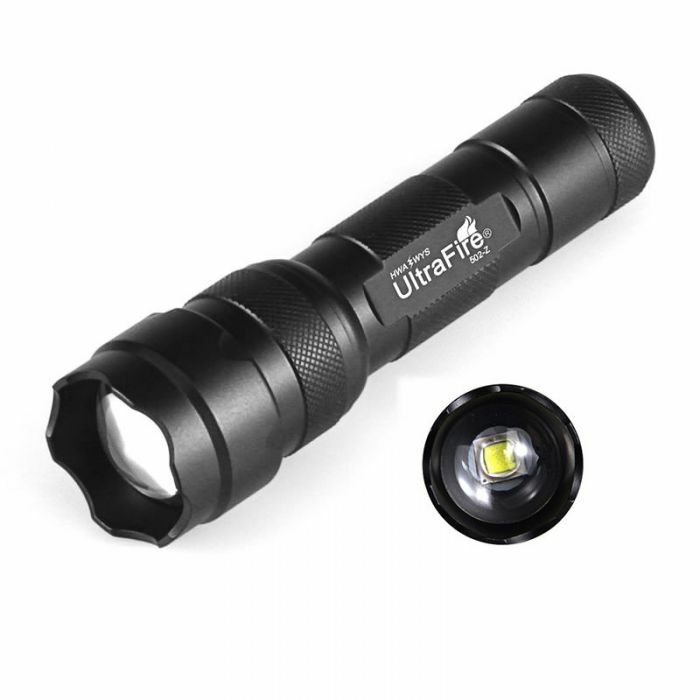 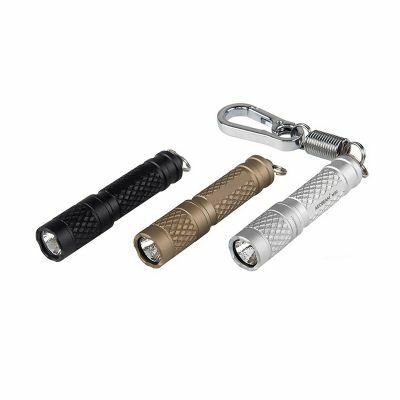 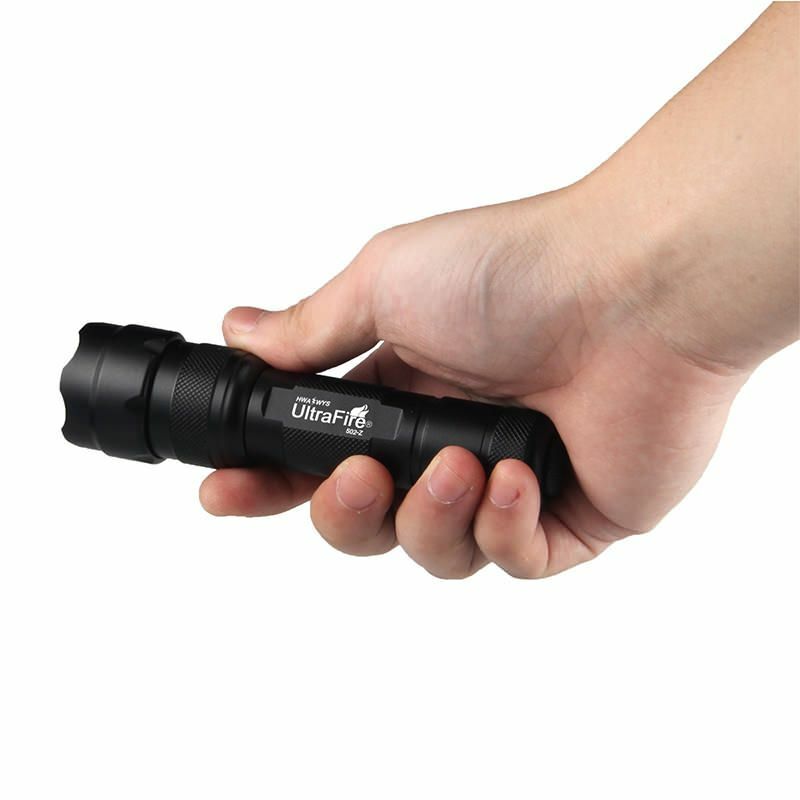 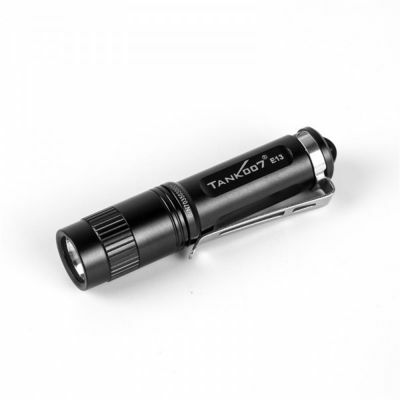 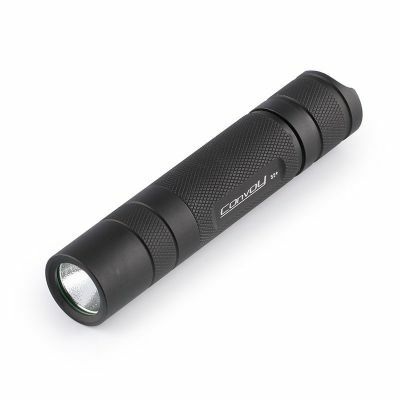 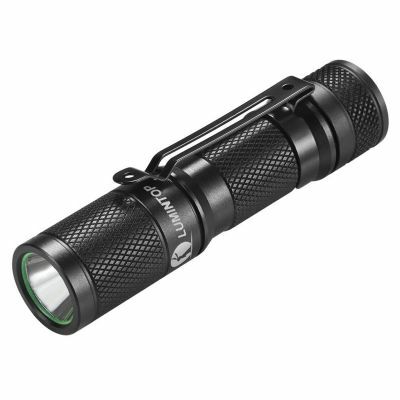 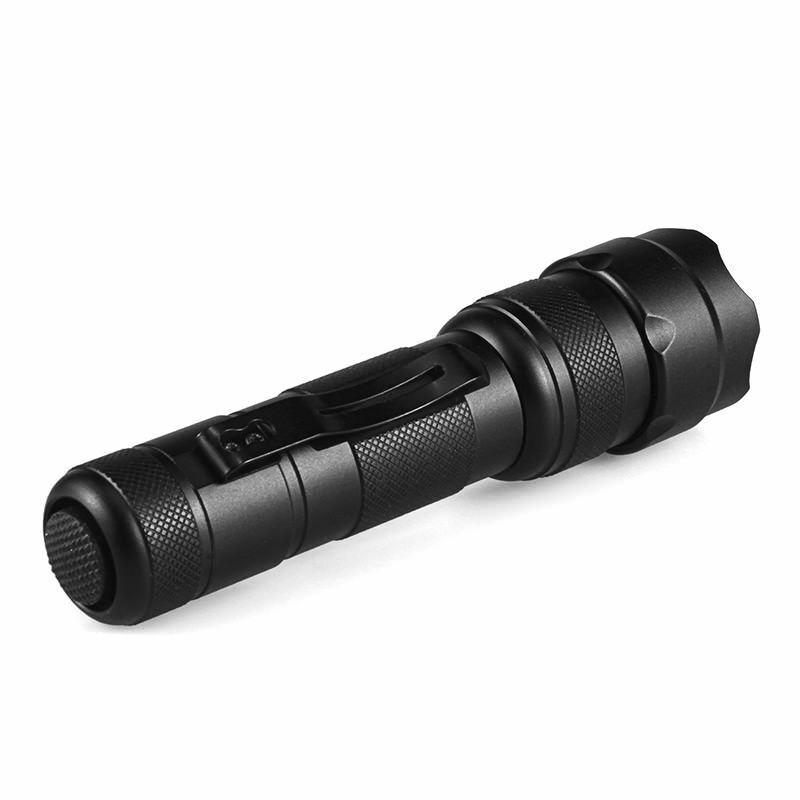 The material of this flashlight is military grade 6061T aluminum alloy,sturdy and durable enough for long time daily using. 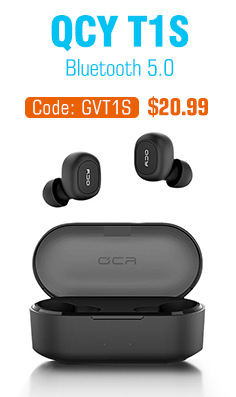 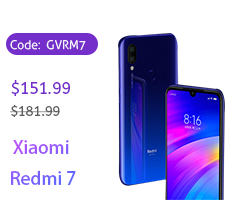 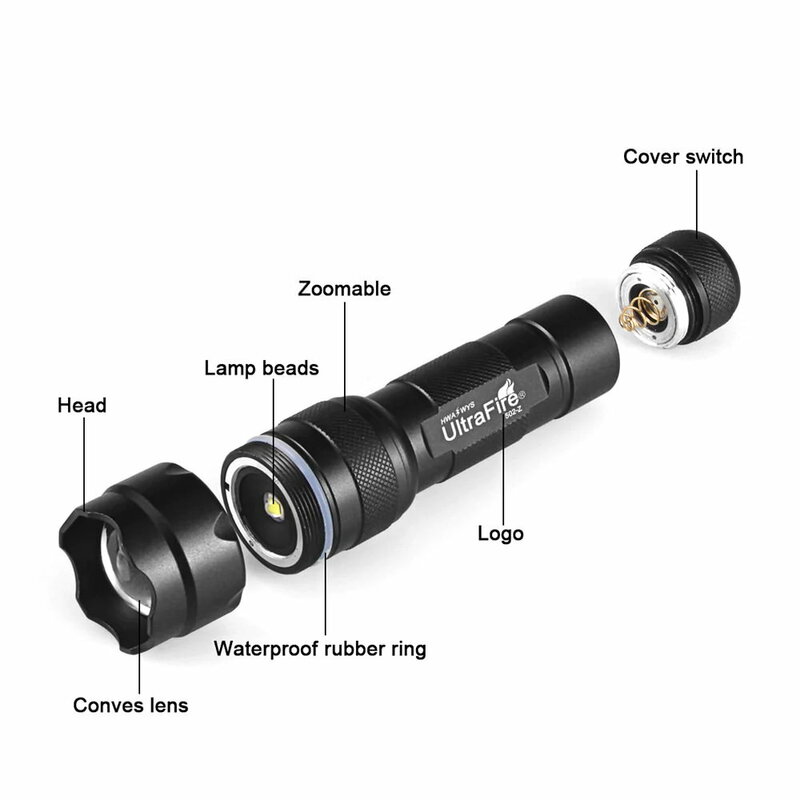 Advanced design with skid-Proof design & Water Resistant design (Highest water resistant level of IPX-6). 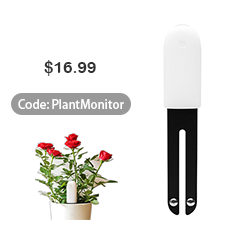 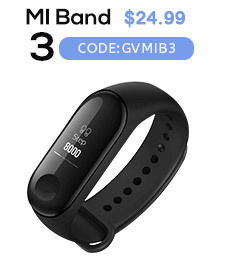 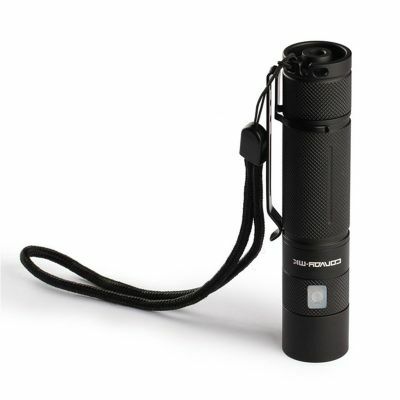 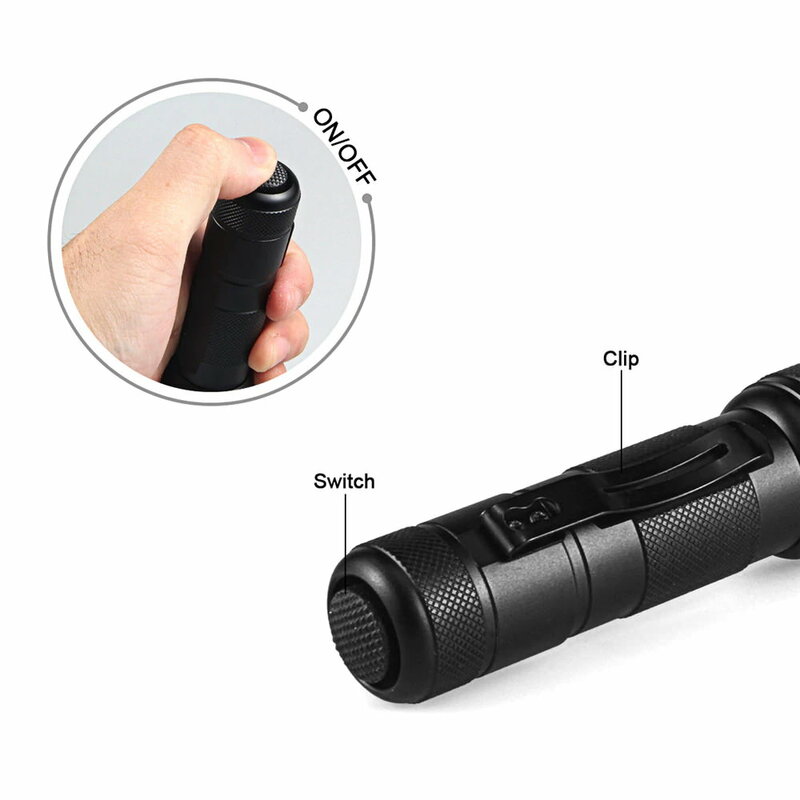 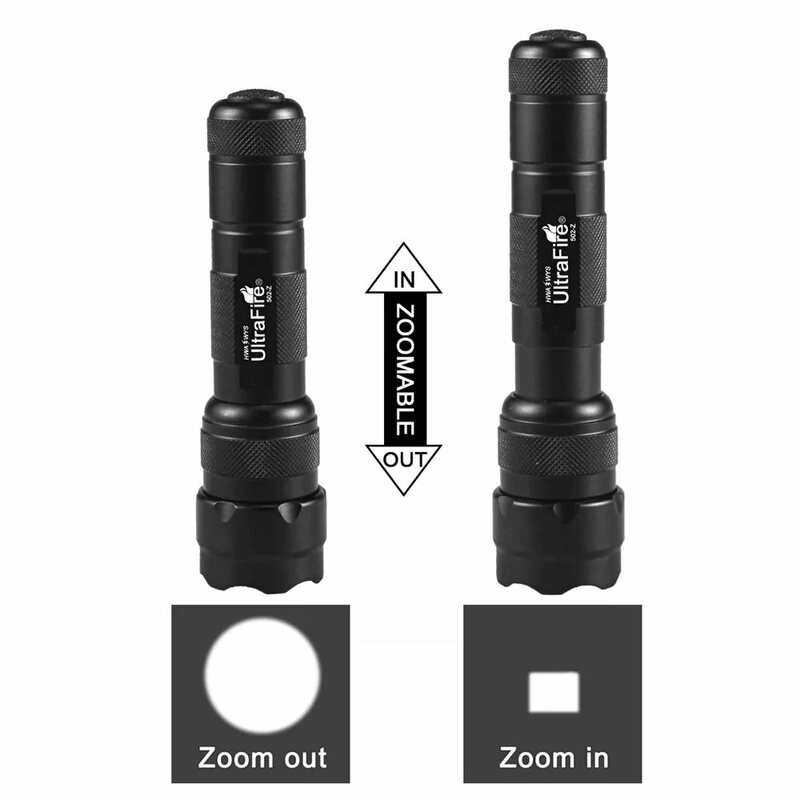 This flashlight is single mode,you won't waste time to change the modes.